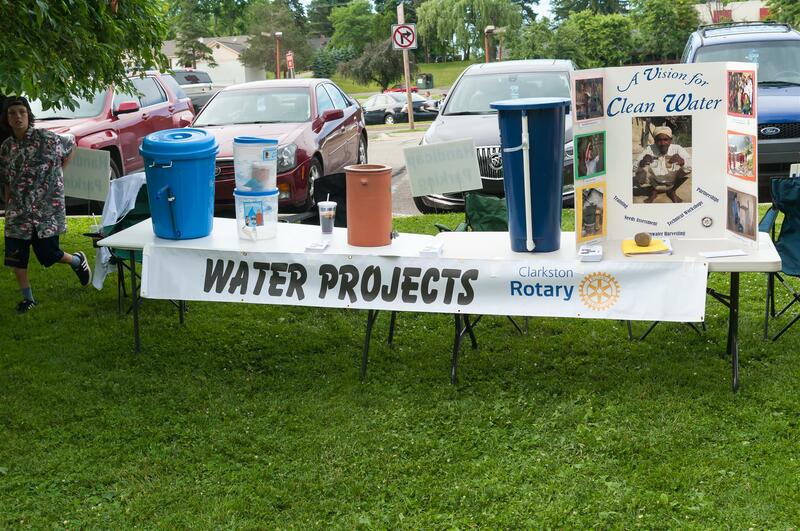 Clarkston Rotary celebrated their 75 Year Anniversary on June 19, 2015 during Concerts in the Park. 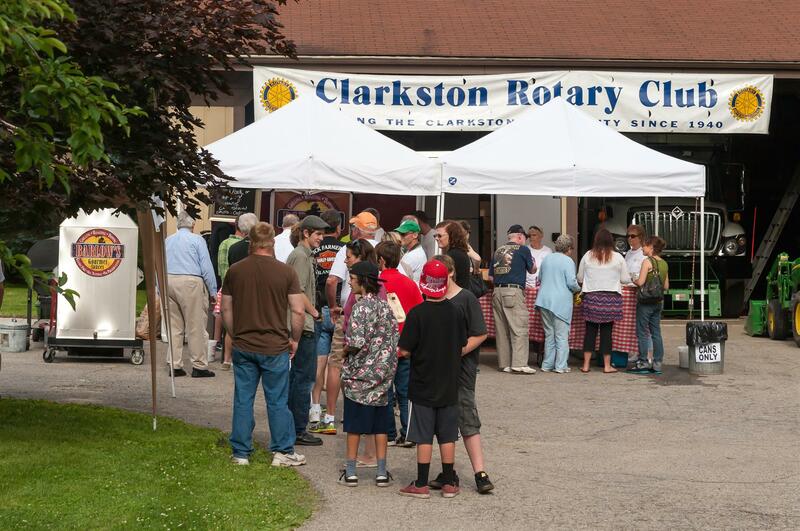 In appreciation for all the support from the Clarkston community, the rotary provided 700 FREE barbecue dinners. 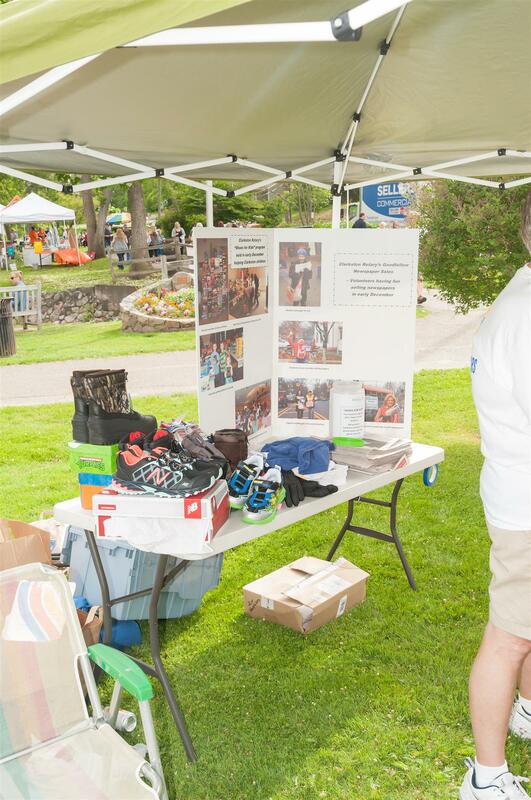 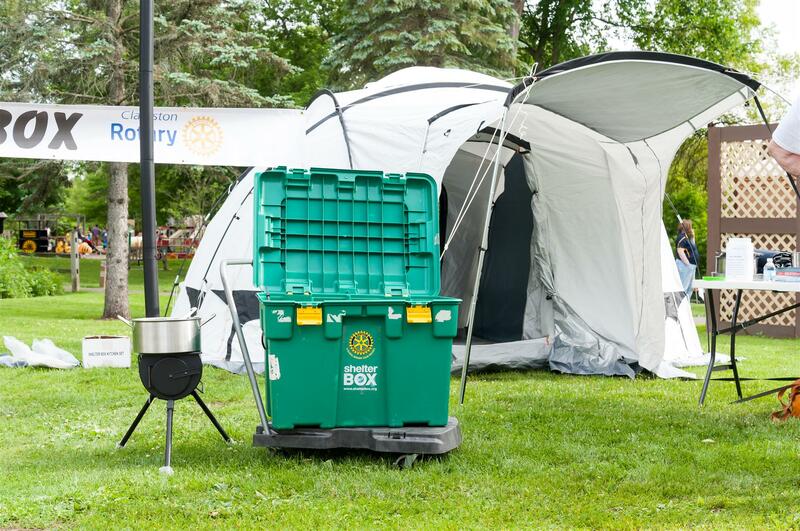 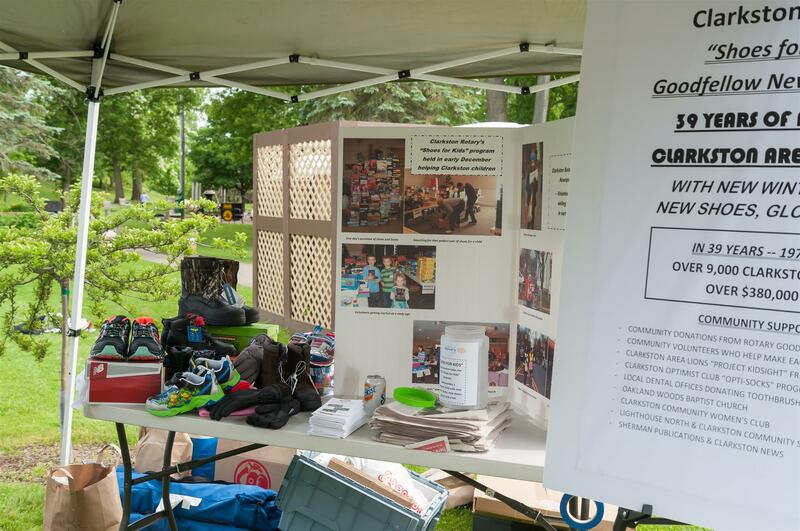 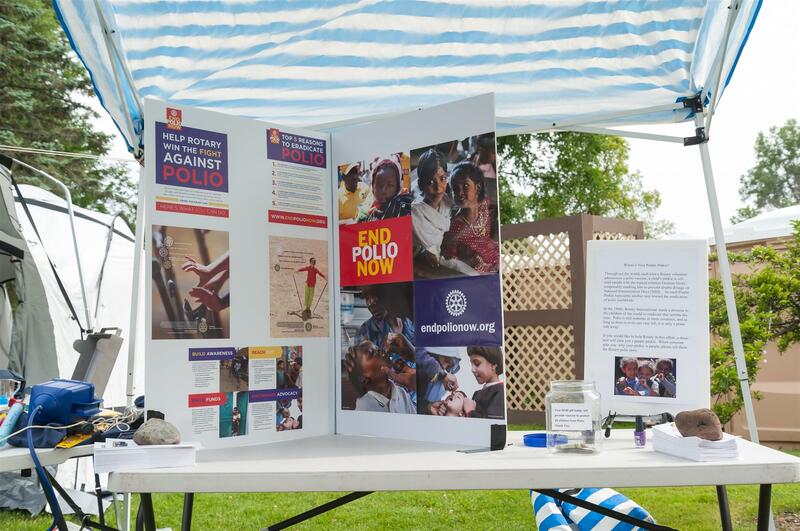 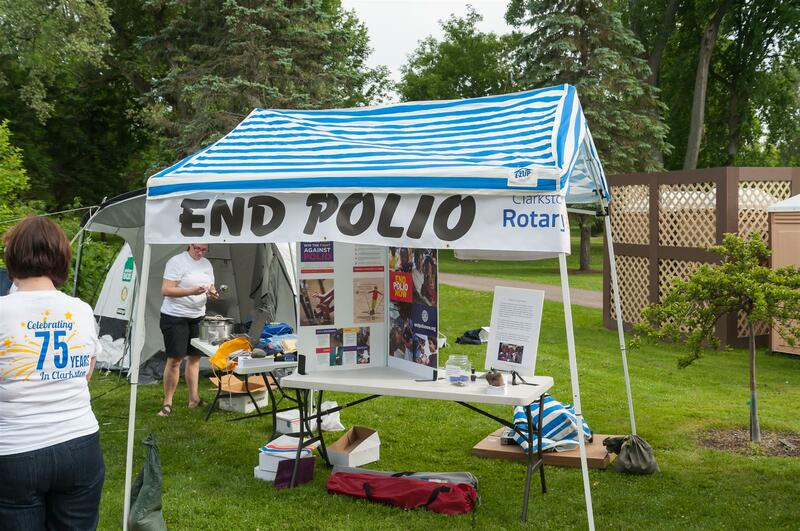 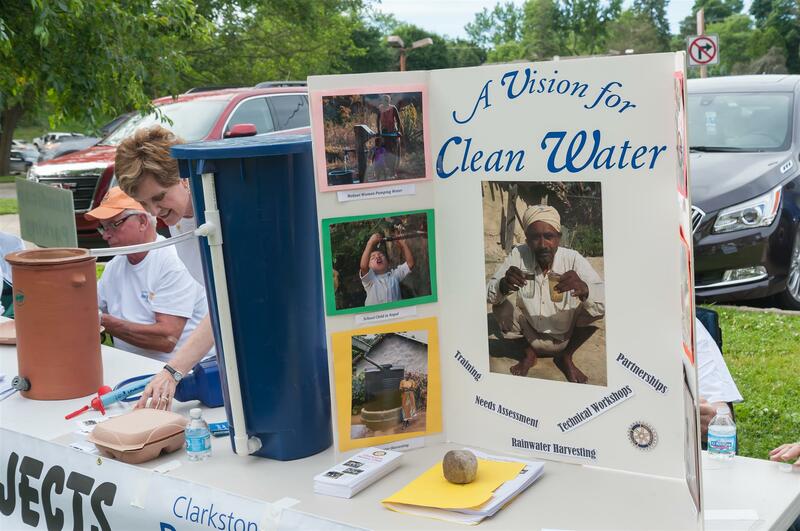 The Rotary showcased some of the projects that provide support to local and international communities, such as: Shelter Box, Shoes For Kids, Water Project, Community Service (ex: exchange students), and eradication of Polio. 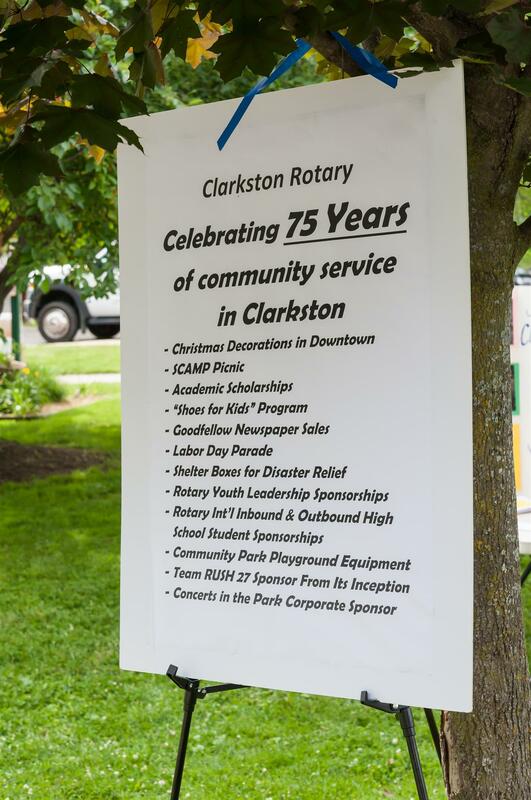 Clarkston Rotary wishes to thank the Clarkston Community for their ongoing support and looks forward to the next 75 years!